For as long as the Playstation has been in existence, there is always one series to go to for gamers to get their driving fix. That is the Gran Turismo series and since the first one, it has always been one of the hallmarks of the Playstation console. 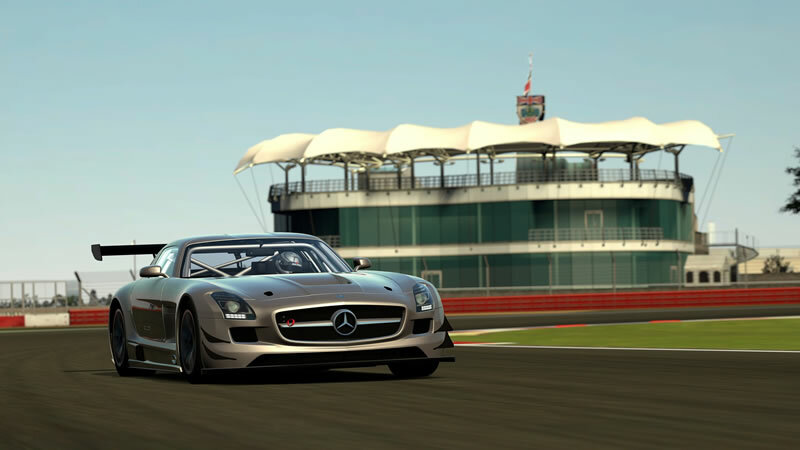 In it’s sixth installment, Gran Turismo 6 promises to be “The Real Driving Simulator” with over 1000 cars to choose from and new tracks such as the Silverstone, Willow Springs, Ascari Race Resort, Brands Hatch, Mount Panorama and Goodwood Festival, reminding fans of the series of the many many hours that this game demands. The menu system has been given a nice overhaul and accessing the different items has become much easier and less of a cutter Everything is nicely laid out in a grid that reminds me of the once touted Metro system by a certain Redmond company and even on a big screen, it still looks nice, neat and inviting. 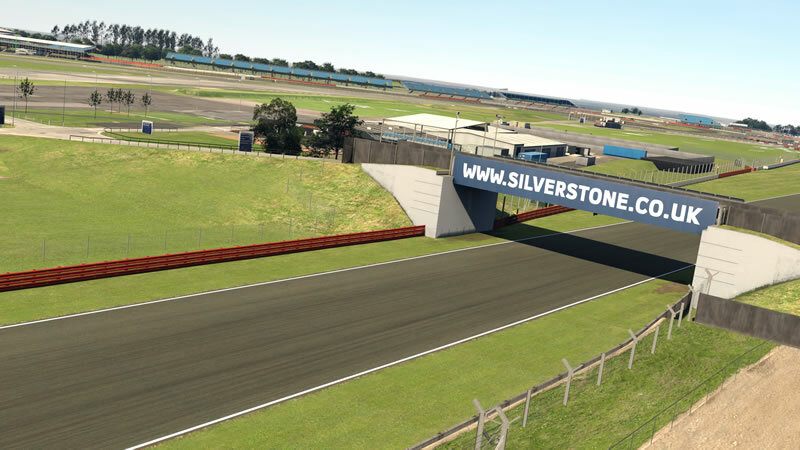 Moving onto the gameplay itself, don’t expect to dive straight into a nice Mitsubishi EXO X or a Mercedes AMG and zoom down the British Silverstone track. Like most games out there, there are tutorials to do for those new to the series especially with its realism (which I will cover later). And yes there is no way to skip that and you have to once again earn your license before going off to race the world. While this is brilliant for new gamers to the genre or to the Gran Turismo series, it can be quite irritating for long time fans who have played since the first one. Well the good news is that the very first race is a short one and you get to drive a proper car. Even the license test is rather short and achievable. The bad news is though is you will be spending your first hour or two in a Honda Fit which is nice for city travel in real life but a pain when driving high speed tacks. It does get better as time goes on and after you are done with the basic level, things get more interesting as you save up hard earned credits to get a more respectable car and tune it. So be prepared to sink in at least 2 hours before the fun really starts. The driving experience itself is another story altogether and I can safely say that Gran Turismo 6 is easily the BEST looking racing game on current generation console (not including the Playstation 4 or Xbox One). In fact I am guilty of spending more time admiring the scenery and the environment than actually burning rubber. The team behind Gran Turismo 6 has also done a great job with the weather and time components that realistically affects your driving experience on the tracks. Even the track itself is well done such that if you think you can get away by clipping the grass patch just to take shortcut, you will be in for a surprise especially when its wet grass. Another notable improvement to the game engine to align it as close as in real life as possible is the amount of feedback you get when driving at high speeds. Your car will no long move along in a straight line as if it is stuck to a track and you will have to make minor adjustments like you were driving over 100mp/h along a highway. Sound wise, Gran Turismo 6 is decent. Nothing bad about it for me to complain about yet nothing fantastic to rave about. The engines of the cars sound just right but somehow lack the punch of a real engine roaring as the driver zooms down the straight road. The background music choice is not bad and does give the mood for the races although it doesn’t make much of an impact as say “m.o.v.e – Blast My Desire” made famous by the racing anime Initial D.
Oh and for those who are after the best experience with this game, do consider getting a good gaming wheel (The Logitech Driving Force GT was used for this review). While the game is playable with your standard Playstation 3 Dual Shock controllers, there is really nothing close compared to a proper wheel especially one with force feedback to compliment Gran Turismo 6’s gaming experience. Despite its little setbacks here and there, Gran Turismo 6 is still a brilliant game that comes highly recommended to both fans and those new to the series. In fact if there is one reason to keep your Playstation 3 for a little while more before its newer brother the Playstation 4 steps in, Gran Turismo 6 is it. A nice Christmas present together with a good gaming wheel like the Logitech Driving Force GT, any driving simulator fan will appreciate this masterpiece called Gran Turismo 6 that Kazunori Yamauchi & Polyphony Digital has created.